For several years Brick Canvas has been part of a women’s retreat called A New You, which is organized by the Barbara Barrington Jones Foundation. Women come from all over to attend inspiring devotionals, classes on poise, makeup, health, etc., and as well as evening events and a concert. They enjoy a massage and get their hair done at Sage Leaf Salon and Spa, and there’s also time set aside for paper crafting. 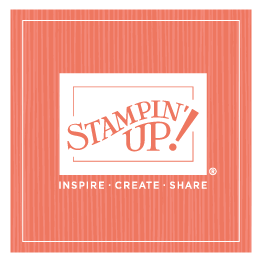 This was the first year I was in town for the event, so I chose to represent Stampin’ Up! and teach about Paper Pumpkin and stamp with about 80 women over the course of two days. I loved being able to sit and visit with these women and to hear their stories and to share my story when asked. We all have a story (many!) to tell, and I wish I could sit with more of you and hear your stories. In the meantime, I feel blessed to have been a part of A New You and to be a small part of your life. Maybe you could share part of your story with us—a part of your life (even just a few lines) that might inspire all of us today.